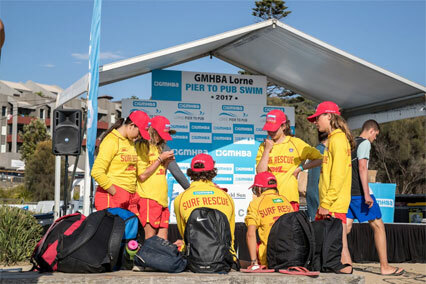 The Lorne Surf Life Saving Club participates, conducts and competes in many events and initiatives throughout the calendar year, which all contribute in some way to the Club’s main pivotal role of providing a safer beach environment for the public. It is for this reason that all members aged 15-30 years, must gain their Bronze Medallion qualification, and also complete a minimum of 16 hours patrol each patrolling season. This is an Australian Surf Life Saving requirement. Our memberships cater for all kinds of involvement in the club from children under 14 years (nippers), to adults, family and associate members. Please fill both forms and return together with your payment.